Five organisations won prestigious innovation awards for outstanding initiatives that are making customer operations great places to work and transforming the experience of customers. The overall winner was British Gas Service and Repair, with individual awards taken by Hughes Insurance, LV=, Motability Operations and RESPONSE. Organised by The Forum, these sought-after awards, celebrate and benchmark excellence in the industry. These awards, together with our five Forum Heroes, were presented at the Forum’s 15th anniversary conference in Newcastle on 28th April, where each talked about how they achieved their outstanding results. The Forum also organise opportunities to see them and learn more during their best practice site visit programme during the summer and autumn. 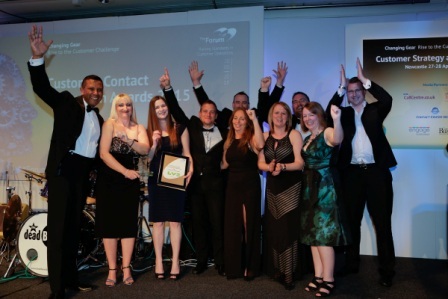 British Gas Service and Repair gained the overall Innovation of the Year Award for delivering an exceptional end-to-end customer journey. A focus on customer experience led to a new operating model for planning, and used insight to improve NPS, backlogs & efficiencies at the same time in Service & Repair, cutting broken promises 78%. 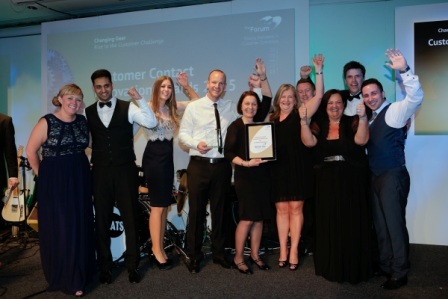 They were also presented with the Innovation Award for Customer Experience. “Why did we change? Customers were telling us that we needed to change. The change in our operation can be summed up quite simply. Every team member has an input into what we do,” explained Ian Noden, leader of the National Planning Team. The winners were selected by a team which included 15 experienced industry practitioners, many of them previous winners or finalists. Judges visited each of the 13 shortlisted organisations, and then assessed them against a strict set of criteria. 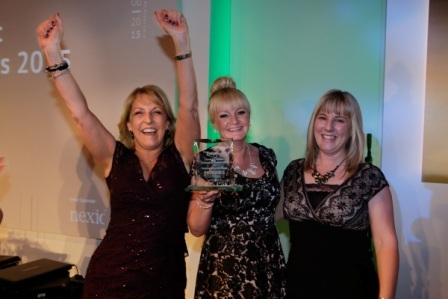 The Innovation Award for Sustainable Culture was awarded to Motability Operations, whose approach to knowledge management builds trust and supports effective conversations, getting it ‘right first time’, optimising call length and – above all – helping advisors give customers confidence. The Innovation Award for People Empowerment was won by Hughes Insurance, where continuous improvement has transformed the organisation’s culture, engaging everyone in shaping improvements to customer service, streamlining processes and realising over £150,000 in cost-savings. 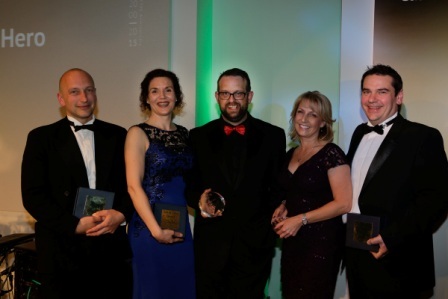 The Innovation Award for Customer Outcomes was gained by LV=, whose focus on the customer, led to removing sales incentives & targets, part of a strategic change involving new approaches to engagement, performance management and cross-skilling. 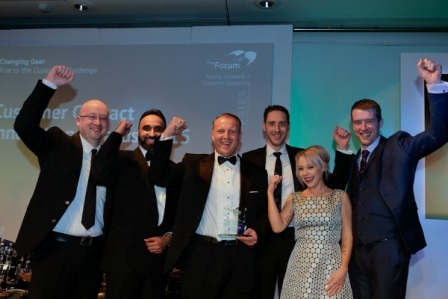 RESPONSE swept away the Innovation Award for Transforming Communication, using a desktop and mobile APP to connect people, focussing performance around one version of the truth and opening up a two-way conversation in the business. Forum Hero awards were presented to five outstanding customer contact professionals, recognising their exceptional personal contribution in developing the role of planning, analysis or quality. They join our growing ranks of heroes, reflecting excellence at all levels in our profession. 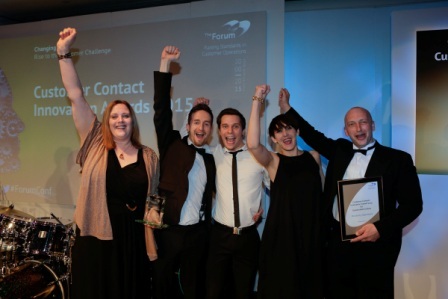 Be the first to comment on "Forum Customer Contact Innovation Awards Winners"